Today’s theme is “Animal”. 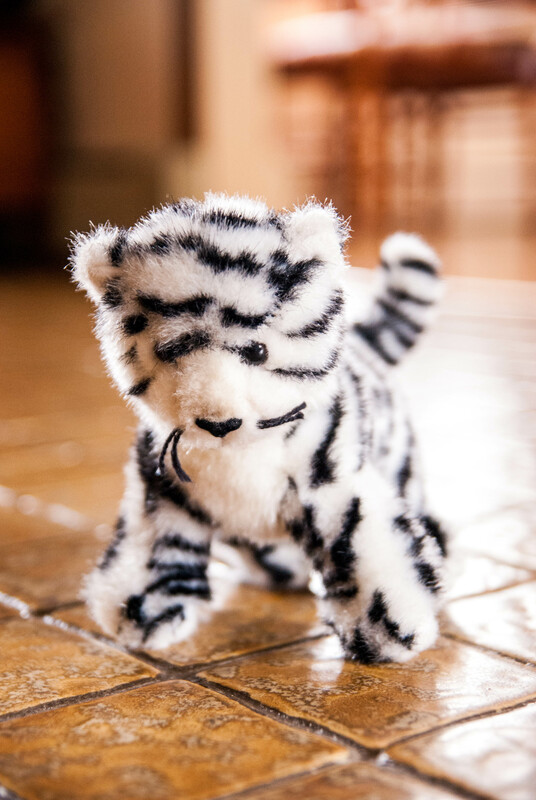 Since we have no pets, I had to photograph a stuffed animal:) But, don’t you think this snow leopard is pretty cute? For those of you who care about details, this shot was taken at 50mm, ISO 800, f2.8, 1/50. Contrast, clarity, and vibrance fixed in Lightroom 4. Yes, the snow leopard is pretty cute. I especially like the eyes and the fuzzy background.